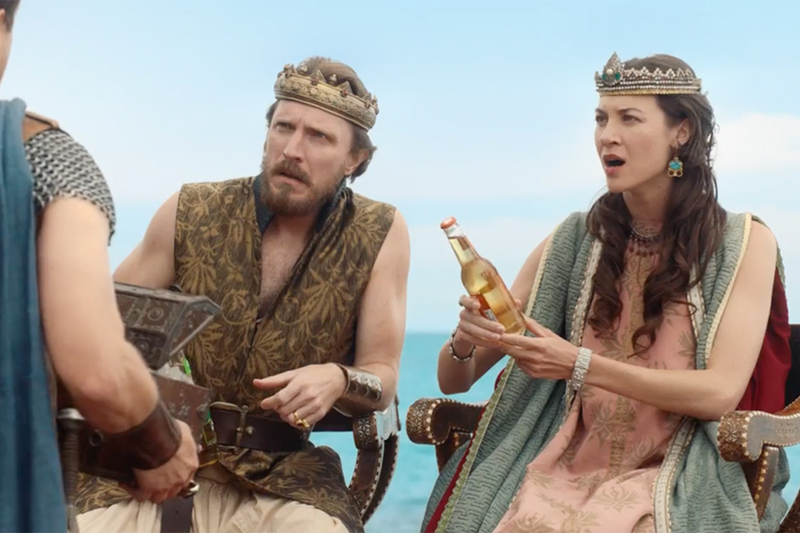 Anheuser-Busch InBev recently has put a big emphasis on using its sports sponsorships to drive free media attention, not just paid advertising. The brewer scored a major win on that front this week with when it said it would install Cleveland Browns "victory fridges" at bars in the city. Stocked with Bud Light, they will remain locked until the longtime struggling team gets its first regular season victory. The gimmick has garnered a ton of coverage since it was announced Tuesday morning, with stories running everywhere from Fortune to the Sydney Morning Herald--and of course plenty of Ohio media outlets have picked it up. 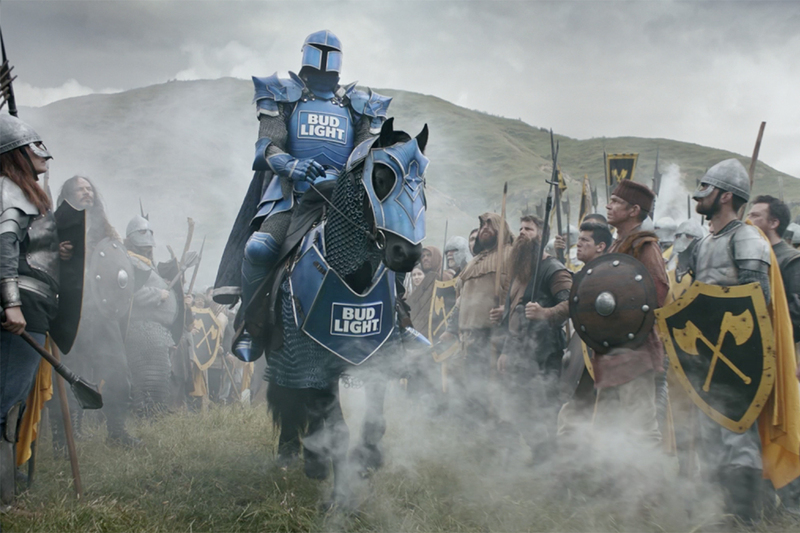 In just 24 hours, a Bud Light rep says the stunt has earned the brand more impressions than all but three of the brand's campaigns in the past year. 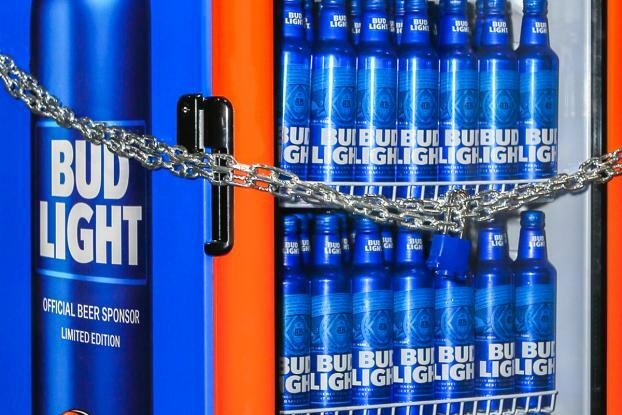 If the Browns go through another winless season like last year (and really, that seems unlikely), we bet Bud Light opens the fridges anyway. After all, AB is known for strict cost controls, and there is nothing worse than stale beer. Bud Light came up with the idea internally along with its PR agency 3PM. Fusion made the fridges and Wieden & Kennedy and and Endeavor helped on the execution. 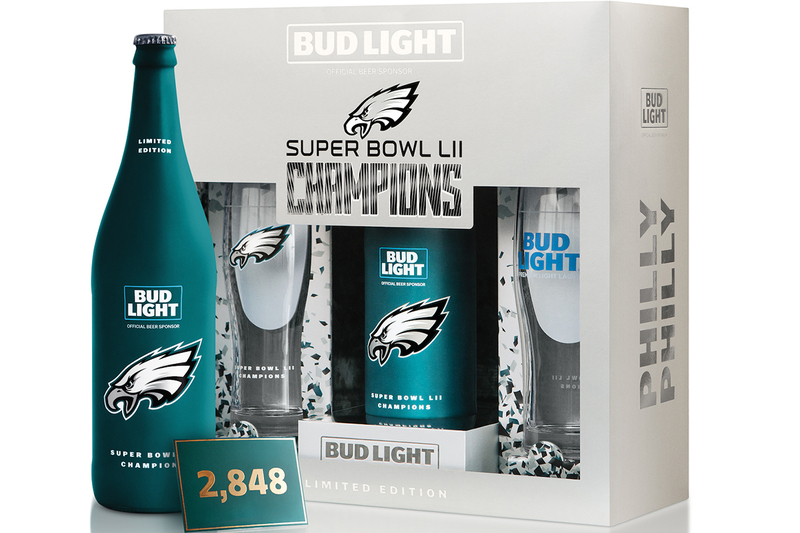 Meanwhile, in Philadelphia, Bud Light is selling special "Philly Philly" packs, which is a play on its "Dilly Dilly" catchphrase.